Once in a blue moon… While we are often captivated by the beauty of the world outside the glass and aluminum of our small ship, when weather, earth, and heavenly bodies align in a single frame, we are filled with awe. It is a romantic moment in which we stop being mere spectators and become part of the scene. 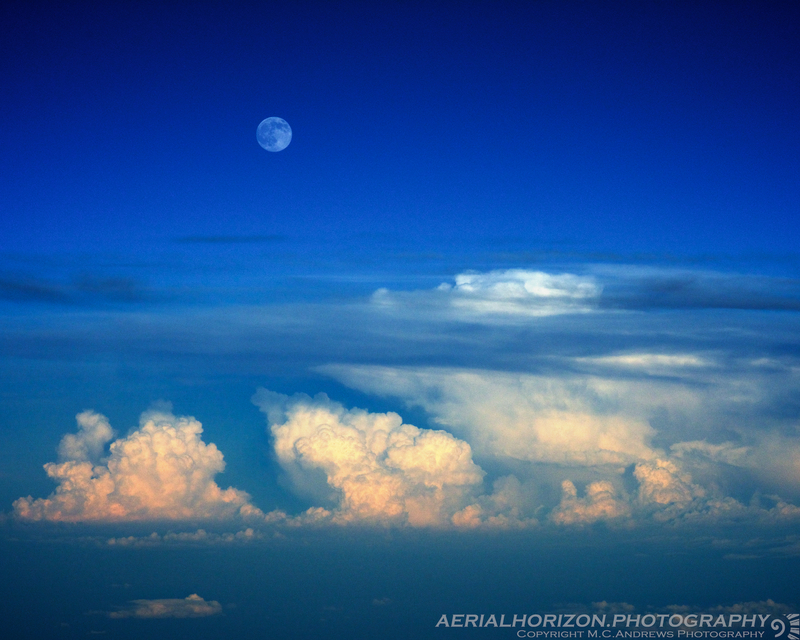 Such was the scene tonight as we witnessed the “blue moon” rise from behind a storm over the Shenandoah Valley.